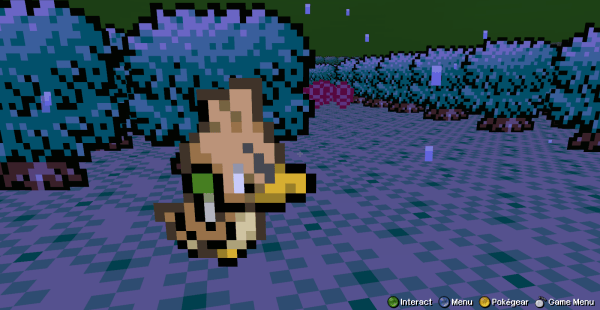 I recently rediscovered the game Pokemon 3D. I heard about it before and then promptly forgot about it. Now it has consumed my life. Unfortunately I’ve never played the real Pokemon games, but I’m trying to rectify this by saving up for a Nintendo 3DS XL. Until then, this will have to satisfy my addiction.